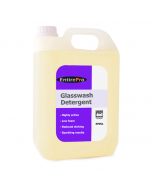 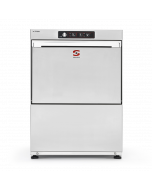 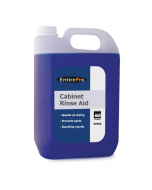 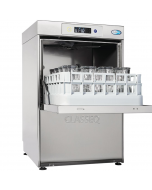 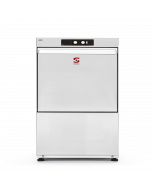 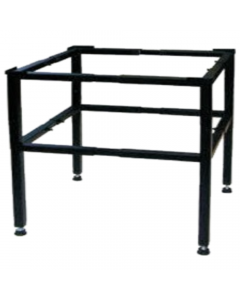 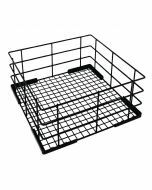 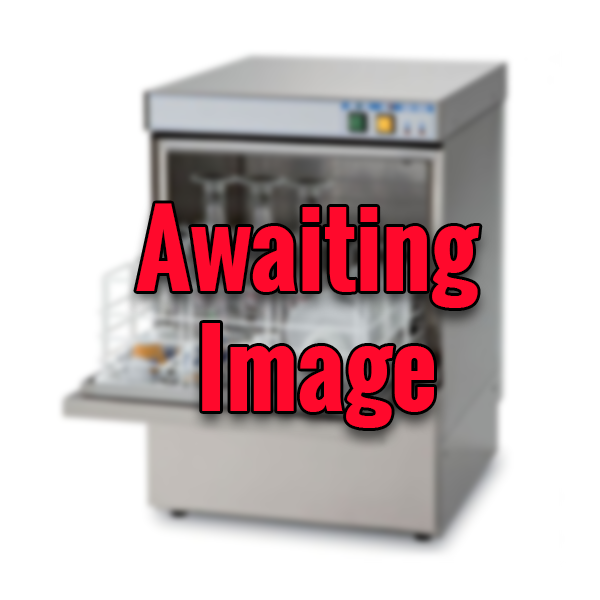 The DUO range of Classeq front-loading glasswashers (commonly referred to as a cabinet or under-counter glasswasher) is an enhanced line available in two sizes. 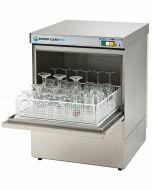 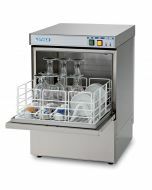 The DUO range features all the benefits of the standard product plus a digital display, three wash programs and a Type ‘A’ air gap for compliant, effortless and consistently clean glassware. 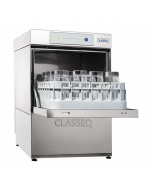 The digital LCD display accurately shows the temperature of the wash tank and rinse boiler, re-assuring the operator that the glasswasher is up to temperature and fully sanitising the glasses during each wash cycle. 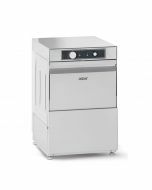 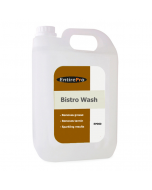 Two wash programs - Standard (2 minutes) and Light (90 Seconds) allow of maximum output, without compromising wash quality. 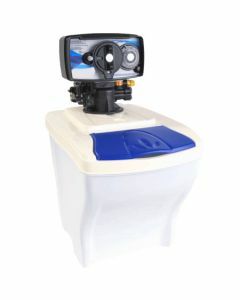 All Duo’s come with drain pumps, rinse booster pumps and built-in chemical dispensers to ensure they meet installation requirements. 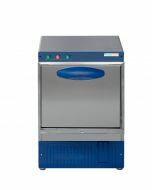 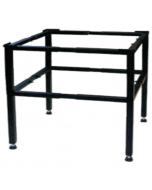 Double skinned sides and door allows for quieter operation and reduced heat loss. Supplied with waste and water hoses for UK fitting. 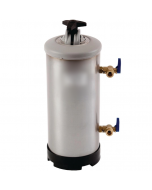 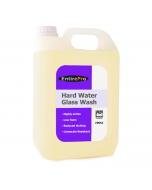 A water softener should be installed in hard water areas to prevent limescale build up that could be harmful to wash results and machine longevity.